If what’s come across my desk recently is anything to go by, 2019 is poised to be big in beauty. We thought last year couldn’t be topped in terms of exciting and innovative launches but January hasn’t even finished (yet!) and it’s already an impressive line-up. 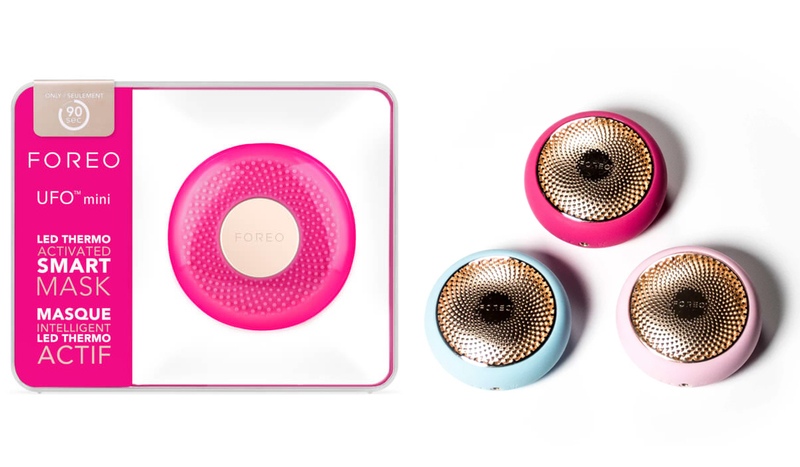 Foreo – you may have heard of it – is finally available in New Zealand! Famous for its Luna range of sonic cleansers, they’ve recently added a smart mask to the fold, which I was lucky enough to try. Like its name suggests this revolutionary sonic mask is truly out of this world. It claims to “deliver the results of a 20-minute treatment in just 90 seconds”, so needless to say I was eager to put it to the test. The UFO Smart Mask features LED light therapy and advanced Hyper-Infusion Technology combined with UFO-Activated Masks. Sounds high-tech right?! Well it is. 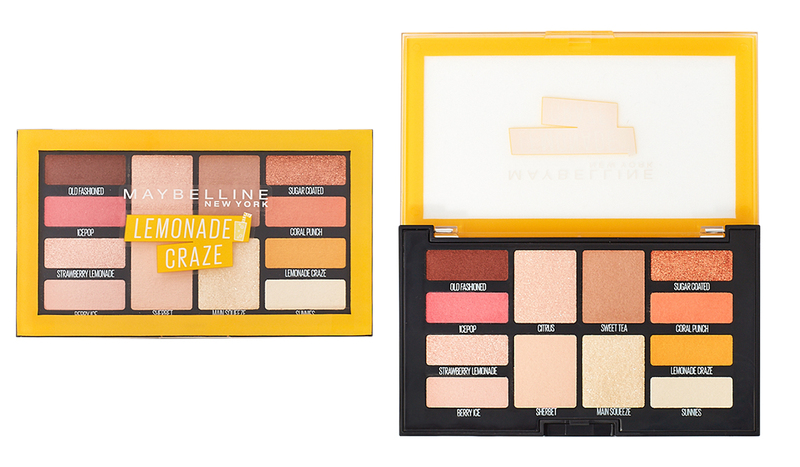 Despite the name this fun palette is surprisingly wearable. While there’s room to play and experiment with pops of hot pink and coral, most of the shades are versatile and can be worn any occasion. I used the matte shades as a base then did a sweep of a glittery shade like Strawberry Lemonade over the top. The best part about this palette though? It’s citrus-scented! How cool is that!? 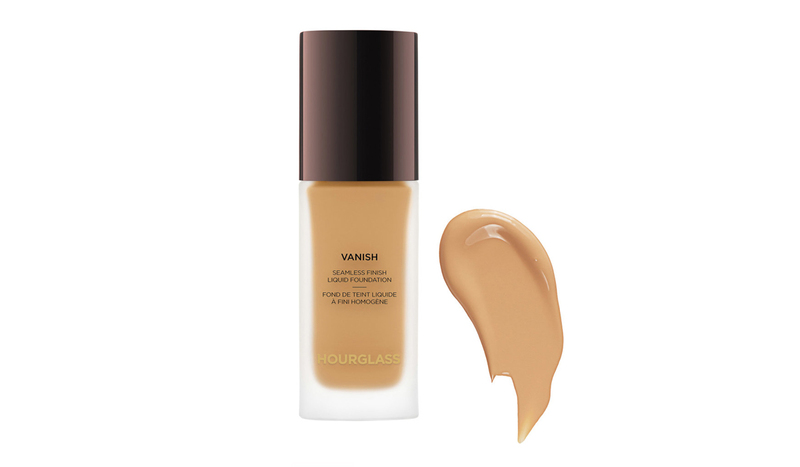 Following in the footsteps of Hourglass's iconic Vanish Seamless Finish Foundation Stick, this new addition to the range definitely had big shoes to fill! After testing over the past month, I can confirm it most definitely filled the shoes – in fact it’s potentially even a tight squeeze – I’m now torn between the two! The liquid formula promises 24-hour wear, and as a hard-core beauty aficionado who always removes my makeup at night, I of course cannot confirm this. However, it lasted right up until then and feels surprisingly lightweight! 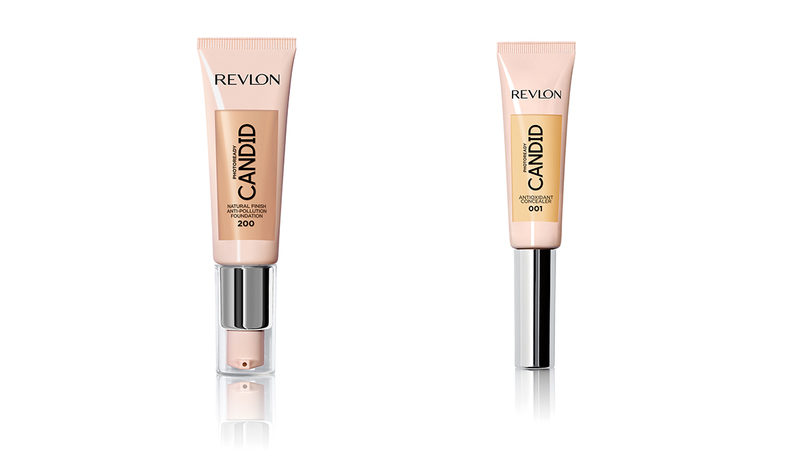 I usually opt for lighter, dewy coverage but if you’re a fuller coverage kind of gal this is a must-try. 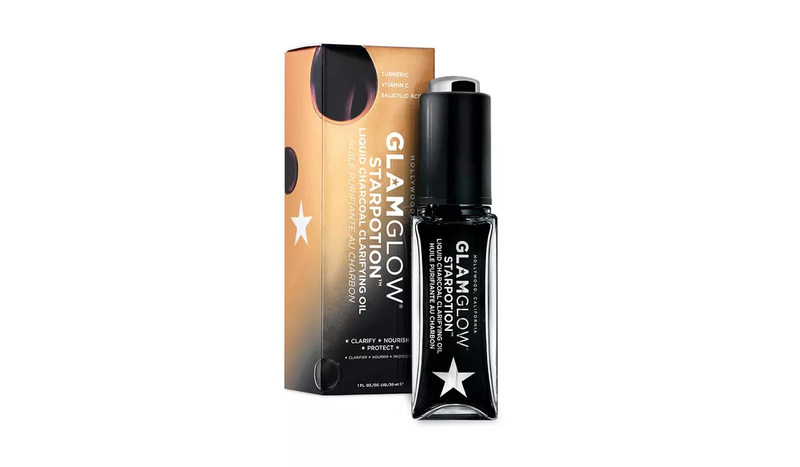 It’s definitely on the expensive side at $83 but it’s a highly concentrated formula and Hourglass guarantees instant full coverage with just ½ a pump of product – in other words: a lot goes a looong way. Available in 32 inclusive shades for every skin tone. Just when you thought ghd couldn’t get any better, they’ve done is again with the launch of ghd glide – their first ever hot brush (available for a limited time only). We were lucky to have one to trial amongst the beautyheaven team and the results were as superior as you’d expect from the leaders in heat styling. For those fond of a sleep-in, this one’s for you. I always delay getting out of bed to absolute latest I can, which means my hair often gets forgotten about amongst the rush of everything else. 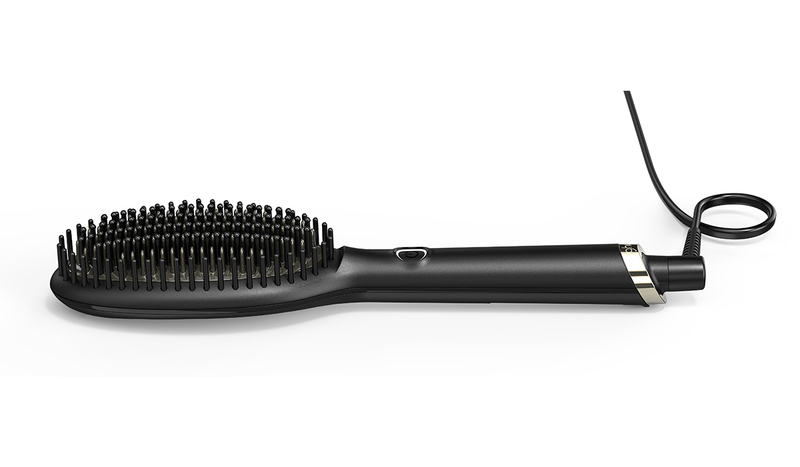 Like its straighteners, the brush fully heats up in seconds and I managed to fully tame my flyaways in a matter of minutes! I’m lucky to have very low maintenance hair that is naturally quite straight so I can’t comment on how effective it would be for hair that’s quite thick or unruly. However, I’d say you could definitely at least get a second day out of your blow wave by running it through the next morning! Another highlighter I’m loving is this late 2018 launch from M.A.C, which I just received the shade extension of (launching early Feb). 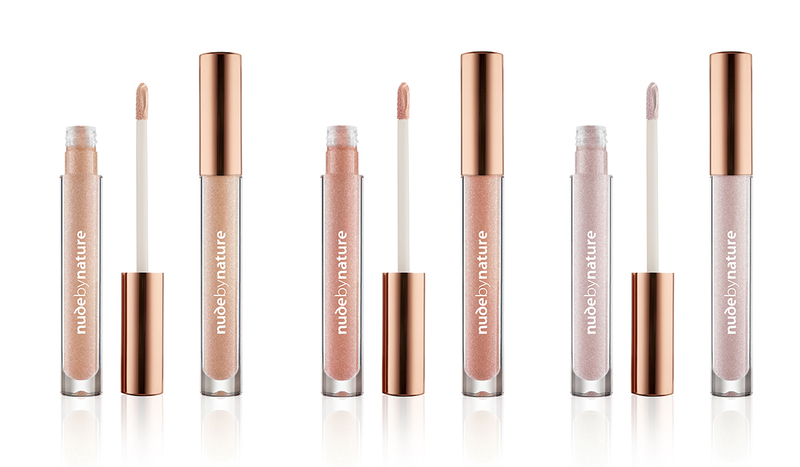 This launch is worth the hype with three dreamy hues that are ultra-reflective and flawlessly smooth. To really amp up my glow, I’ve been using this with a liquid highlighter to create a radiant gleam. 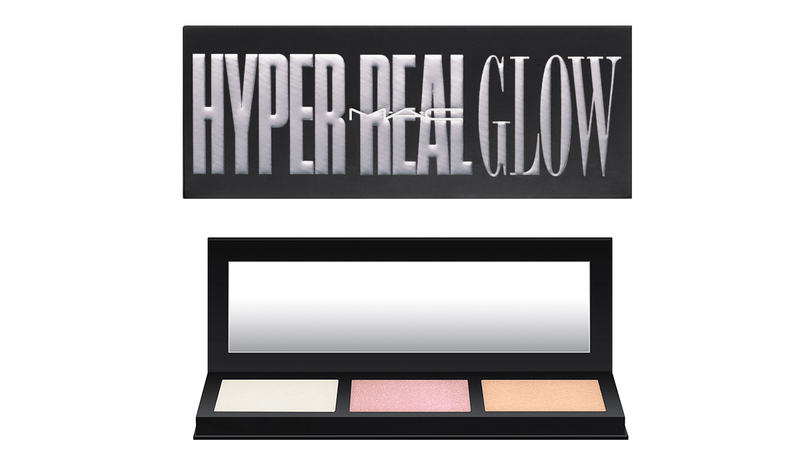 If you want to contour like a pro, you need this 3-in-1 palette in your beauty arsenal. Dermalogica Intense Moisture with BioReplenish Complex, $91 - available February 1st: Ideal for those with dry skin it rehydrates and supports the skin’s natural barrier lipids for real transformation and long-term results.  Elie Saab Girl Of Now Forever, from $115 - available Februrary 4th: In 2017 Elie Saab launched the Girl Of Now fragrance, which is a staple on my desk at work! Now Girl Of Now Forever is joining the line with an equally beautiful bottle and scent just as addictive. It features Ormond Flower with a tangy lemon and raspberry zest. Do the concealers come in a wider range then just white? 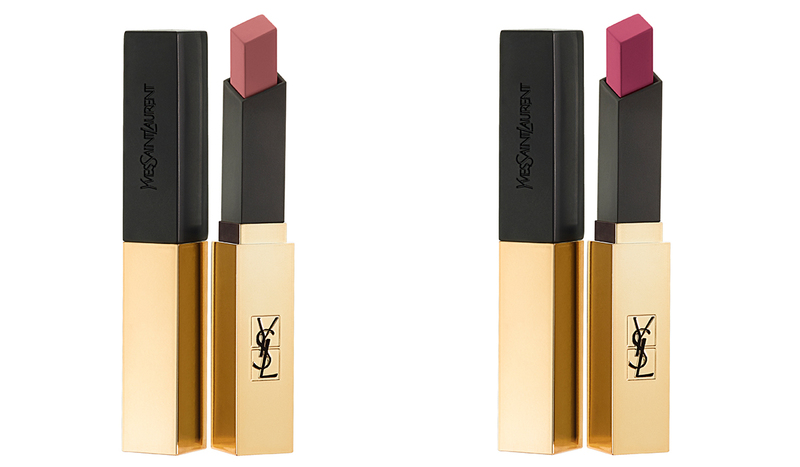 YSL rouge is on my list! Oh the GHD brush. yes please! Such exciting new launches.. I can't decide what I'm most excited to try!! I want the GHD hot brush, that looks like it will keep my frizz in control. I have the Ellie Saab Girl of Now perfume. It so so nice and I treasure it because it was gifted to me by my mum.